If the series had to be defined by a number, it would be the 39 sixes that Chris Gayle hit in his last ODI series in the Carribean. 39 sixes illustrate how far the game had advanced in favor of batsmen, with bowlers forced to play catch up to stay competitive. The drawn series between England and West Indies held significance for both teams, for it was the last chance for either team to experiment before naming their provisional squads. West Indies identified positives in the bowling of Sheldon Cottrell and Oshane Thomas, while Chris Gayle and Shimron Hetmyer, unsurprisingly, led with their destructive batting. England's positives were in their batting - Joe Root, Jason Roy, Eoin Morgan, and Jos Buttler had one century apiece - and in the bowling of Adil Rashid. The need for a genuine pace option was not completely resolved by the end of the series, despite the performances of Mark Wood and Ben Stokes. 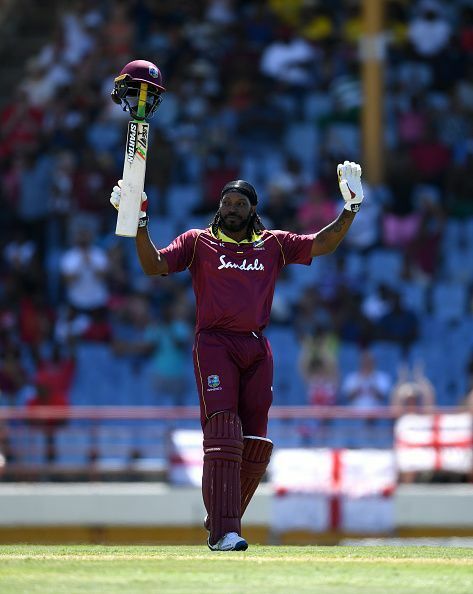 Chris Gayle's 424 runs and 39 sixes defined his last ODI series in the West Indies. The biggest positives that West Indies can draw from this series is that they have the players and the belief to compete at the World Cup. Drawing a series against the no.1 ranked ODI side destroyed any thoughts that they might be pushovers after having had to go through a qualifying tournament. Chris Gayle's 424 runs (with 234 in sixes) led a batting unit that struggled for consistency, yet always had someone perform in support of Gayle. Hetmyer had one century in the series, while Shai Hope and Darren Bravo had one half-century each. Oshane Thomas (9 wickets), Sheldon Cottrell and Jason Holder (7 wickets each) led the bowling, often making crucial breakthroughs - Holder's wicket of Jos Buttler in the second ODI was one such instance. Carlos Brathwaite impressed with one half-century in the 4th ODI and 5 wickets. 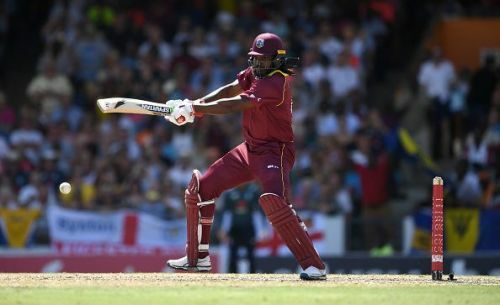 West Indies may look for an opening batsman to complement Gayle during the World Cup. Evin Lewis is in consideration, having missed out this series with an injury. They will also need better spin bowling options, with Devendra Bishoo and Ashley Nurse proving ineffective. Sunil Narine is an option, should he develop confidence in his bowling action. Mark Wood's pace and wicket taking ability helped advance his case for World Cup selection. England's batting remains their biggest strength - Roy, Root, Morgan, Stokes, Buttler, and Alex Hales all impressed with at least one score of 50 or more. Eoin Morgan led with 256 runs, while Jos Buttler displayed his destructive capability during the 4th ODI with 150 off 76 balls. Adil Rashid led the bowling with 9 wickets and was crucial to the win in the 4th ODI, taking 4 wickets in 5 balls to destroy any hope West Indies had of chasing 419. 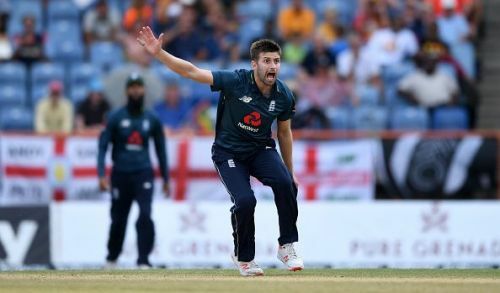 However, the pace bowlers (with the exception of Mark Wood) had a horrible series, with Liam Plunkett only managing one wicket at an average of 133 and Chris Woakes 3 wickets at an average of 68.66. Mark Wood managed 7 wickets and was ably complemented by Stokes with 5 wickets. The lack of an effective fast bowling option (Tom Curran went wicketless and David Willey did not play) has haunted England since the last World Cup. Plunkett bowled slower than usual, which hurt his effectiveness during the middle overs. The fast bowling concerns have only raised the prospect of Jofra Archer playing at the World Cup, though who makes way for Archer remains to be seen.